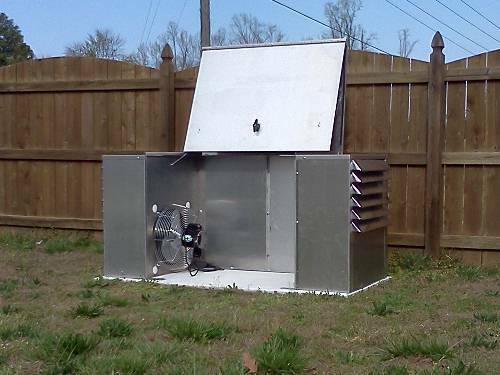 Complete enclosure for your portable generator. The new PowerShelter III is designed to house your portable generator outdoors for both storage and operation. This product has some unique features that are not offered by anyone else. 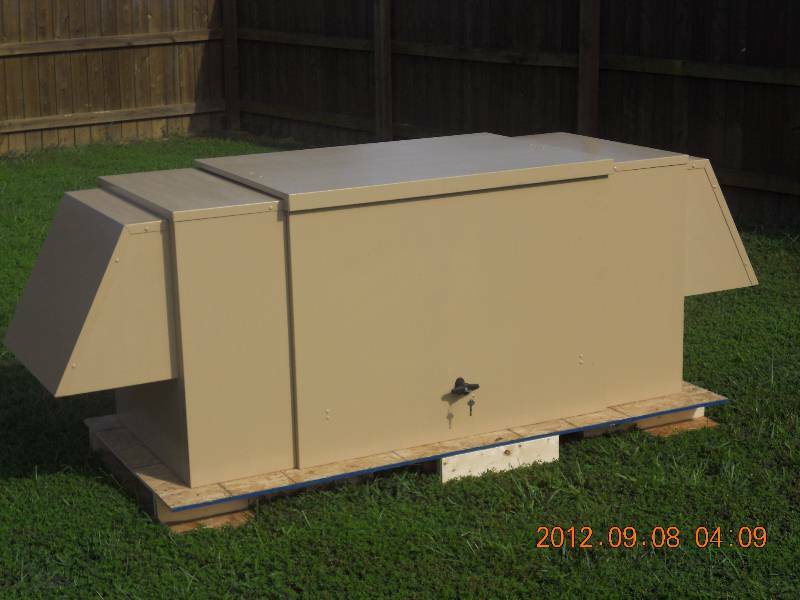 Overall dimensions are 74" L x 33" D x 34" H providing ample room for most portable generator sizes. This is so much better than all those other schemes to protect your portable generator from bad weather, which is usually when you need it the most! No more struggling with trying to adapt a garden shed, or making a special removable roof, or even attempting to use a tent. The PowerShelter III comes assembled ready to drop on your pad. Suitable for air-cooled gasoline, diesel, natural gas or propane fueled gensets. Call if your engine is liquid cooled (has a radiator). High capacity 20" fan to cool engine and alternator rated 1/3hp 3.8A at 115V (running load 300-400 Watts). Sound attenuated version for noisy engines that significantly reduces sound levels by about 7 db(A). Includes end hoods and internal sound absorbing panels. Makes it easier to startup and connect your generator during a power outage because it is always ready to go -- no dragging generator outside during the outage or bad weather to use it. PowerShelter III is currently shipping fully assembled and ready to drop on your pad. If the sound attenuated option is ordered the hoods are shipped inside for attachment in the field. New improved paint process now uses high grade automotive finish. The basic 38 named colors are mixed to match the RUST-OLEUM® colors available in 12oz spray cans at most retailers. This makes for easy availability of touch-up paint if it is ever necessary. We also can match any paint sample color chip mailed to us or any of the thousands of PANTONE® colors. Paint finish is optional. We have designed this product with safety in mind. However, whenever fuel is used to operate an engine generator there is always a risk due to fire, exhaust gases and electric shock. This enclosure will not completely eliminate those risks. 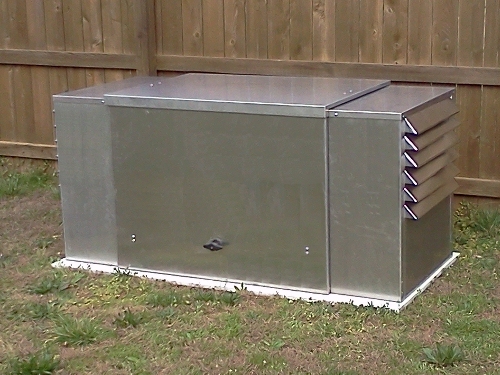 If a fire develops, metal enclosures such as this product will not contribute to the spread of the fire. WARNING -- failure to follow the directions for construction and use of this product can cause serious injury to persons and property. Read all directions fully before installing this product and use only as directed. We DO NOT recommend that this kit be installed in any space that is part of a dwelling or attached to a dwelling. 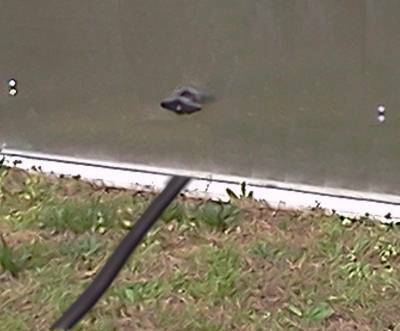 * at least 5 feet from any building opening such as windows, doors, vents, soffit vents, etc. Request our document on Generator Placement which we will send you by email if you will be installing a pad before delivery of the PowerShelter III. If you do not already have a transfer switch or panel you may click here to order one from our wide selection. 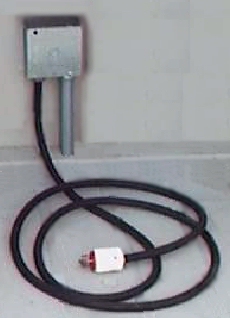 You will also need to obtain any necessary building wire and a junction box locally if you wish to hard wire from the transfer switch to the PowerShelter. If you do not already have a portable generator, view our selection online by clicking here. Compare with our PowerShelter Kit II that converts a shed into an enclosure for storing and running your portable generator. NEED MORE SPACE? HAVE A HIGHER CAPACITY GENERATOR? Compare with our PowerShelter IV which is an enlarged version of this product with more cooling capability. The shipping weight of the basic enclosure with pallet is 180 lbs. With sound attenuation the shipping weight is 200 lbs. The pallet weight is 68 lbs. The enclosure is shipped with a temporary brace across the front opening and with this in place it can be lifted off the pallet for placement on your pad. To save the lift gate delivery fee four people can easily lift the shipment off the truck. If you elect to pickup this product in Mechanicsville VA (near Richmond) you will need a truck or trailer with a bed large enough to accommodate the 79" x 37" pallet. The basic version will also fit in some vans if we replace the pallet with a single sheet of sheathing (outside dimensions 75"L x 33"W x 35"H). Pickup must be by appointment only. We are required by law to add Virginia sales tax even if you are coming from out of state. And we will need to bill your credit card when assembly is complete and order is ready for pickup even though pickup may be later. * These rates are estimates as of Feb 2013. Rates will vary depending on exact address and time of year. Extra services such as "inside delivery" or "limited access" will incur extra charges. When order is placed "Quote freight cost before processing" will be shown by shopping cart, which indicates that we will tell you the exact freight cost for your approval before we proceed with order. This item normally ships in approximately 3 months or less.